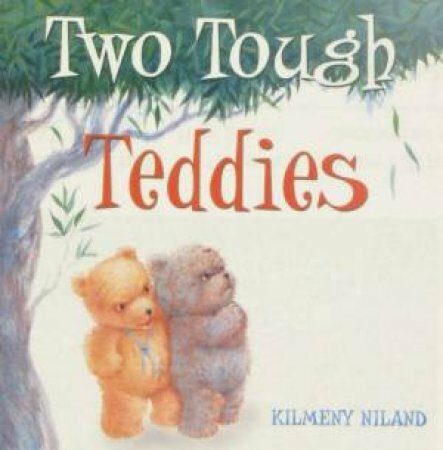 When two teddies, Tilly and Gruffy, are abandoned in a box of unwanted toys, they decide to face the world and find someone else to love them. They practice being loud so that they will be noticed, but they only frighten away some cats. They practice being brave and bold, but they scare away a dog... Then, just at the point of giving up, a little girl discovers them and takes them home. Niland's warm, affectionate story explores a theme familiar to all -- sometimes we get what we want only when we stop trying so hard.